Professor Moriarty – The Hound of the D’Urbervilles, has been named Best Sherlockian Book 2012 on the Sherlockian.net web site. 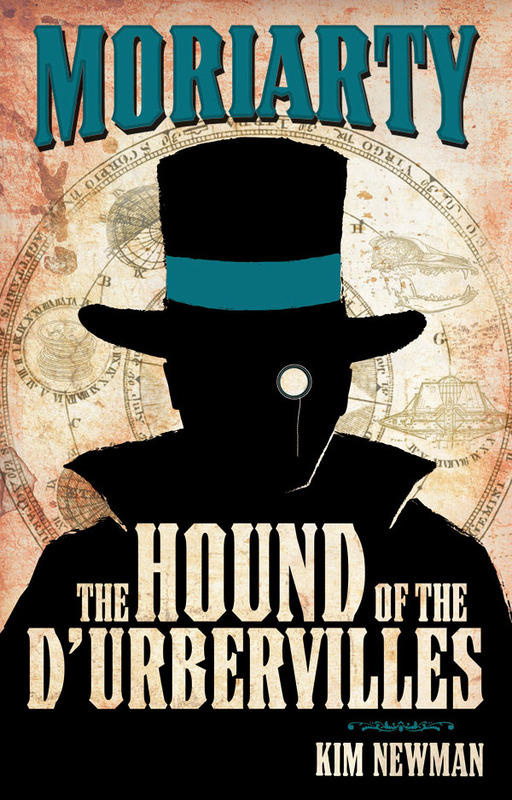 The winning book is Professor Moriarty: The Hound of the D’Urbervilles by Kim Newman, already well known for Anno Dracula and other fiction and nonfiction. This book is an instant classic for Sherlockians, not to mention Wells, Hardy, Hope and George MacDonald Fraser. You can order the book from: Amazon.co.uk or Amazon.com or buy the audio book at Audible.com.